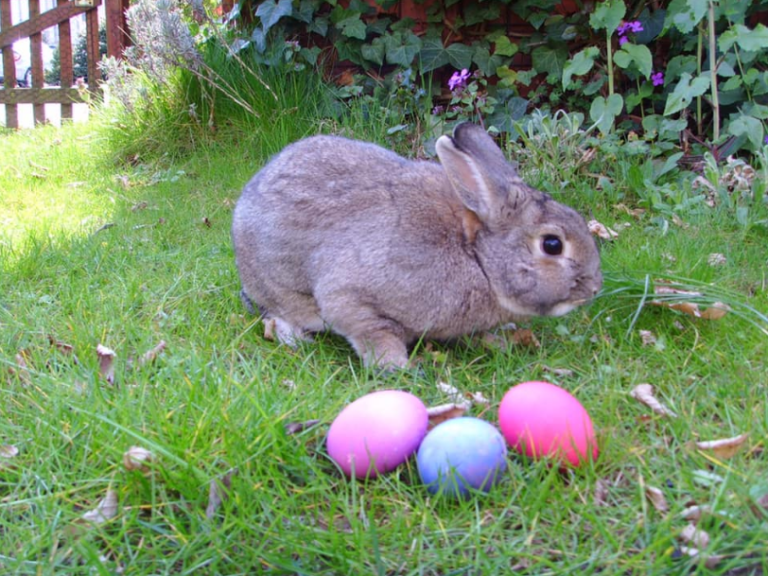 Furness Abbey Fellowship invite you to attend an Easter egg hunt in the grounds (weather permitting). They will also be judging Easter bonnets and decorated eggs in the Education room. The judges decision is final. Thank you to English Heritage for allowing access.